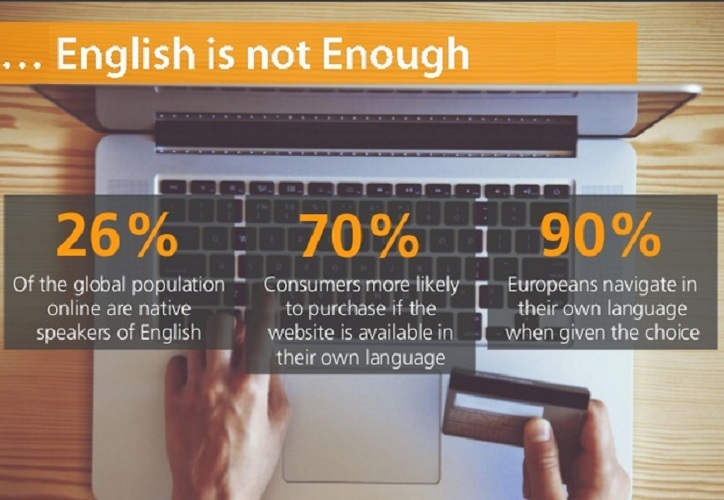 To focus on the increasing numbers of Non-English speaking consumers in European, Asian and African countries, a multilingual website is the best way to cross the language barriers. 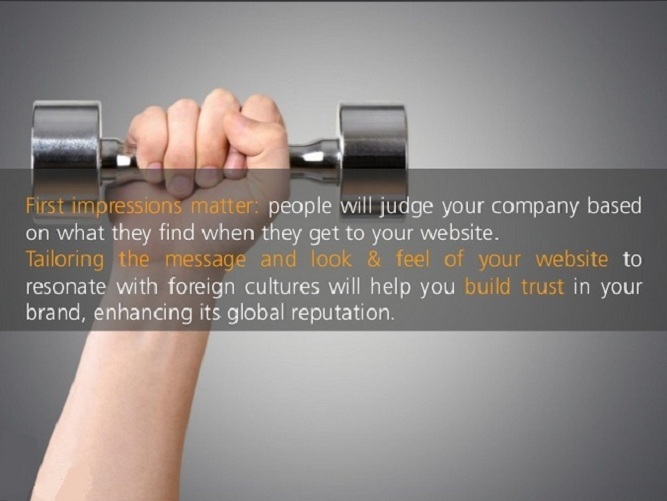 A multilingual website is probably the most cost effective marketing tool to build a relationship with the visitators, to promote and brand the products in the target market without having spent an exorbitant amount. 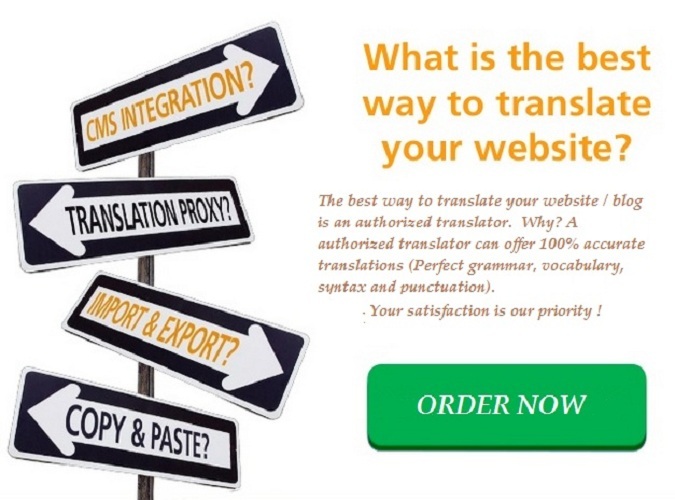 We are a translation agency and offer you 100% accurate translations for your website. We don't give away our projects to unauthorized persons to make this work. 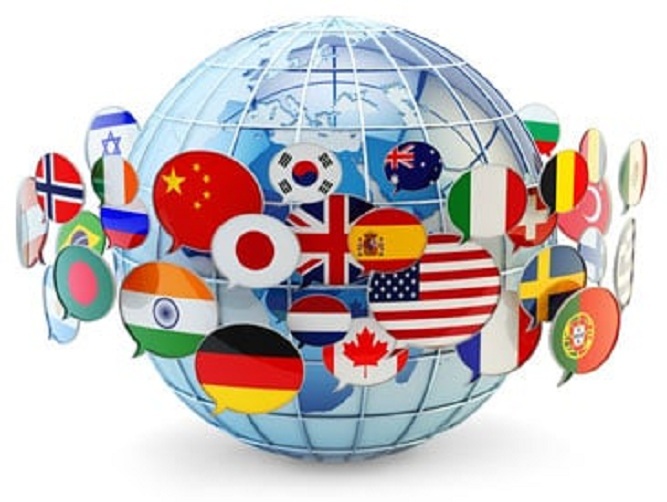 With over 20 years experience in translations, we are authorized to make any kind of translation ( general, medical , tehnical, legal, financial). Romania have over 24 million people who live / work / travel worldwide. 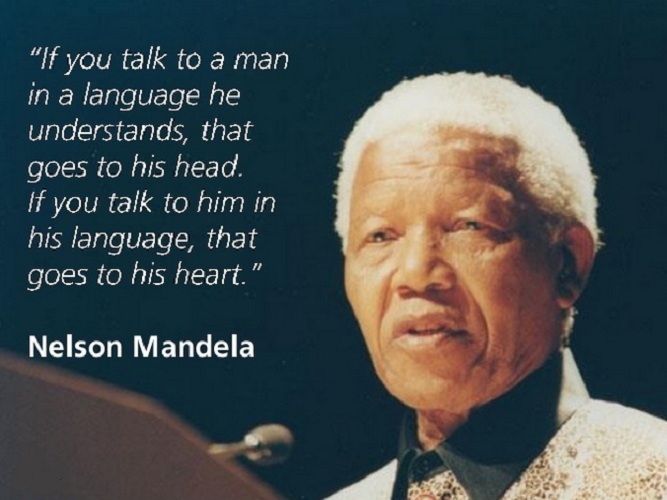 Now is the time to have your website translated in Romanian language. You have a gambling / fashion / travel / food / general / technology blog? 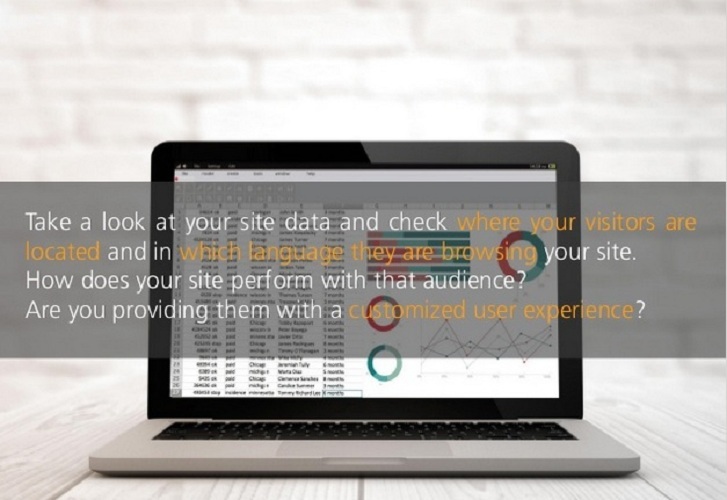 Maybe have a ecommrace website? 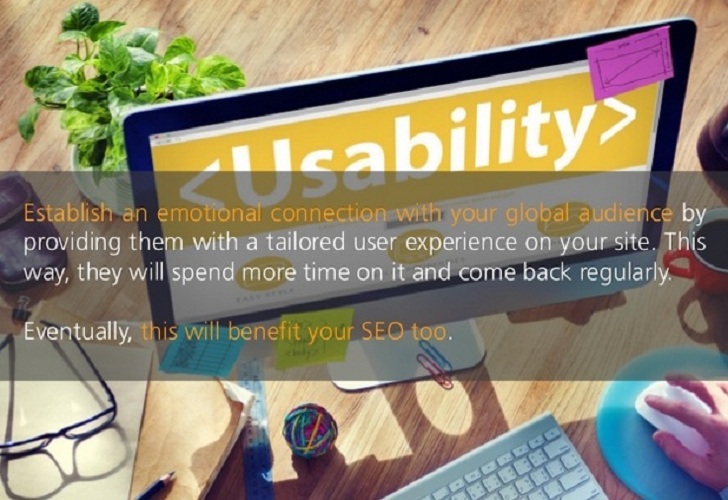 When you have multilingual website, popular search engines direct the search user to your site . 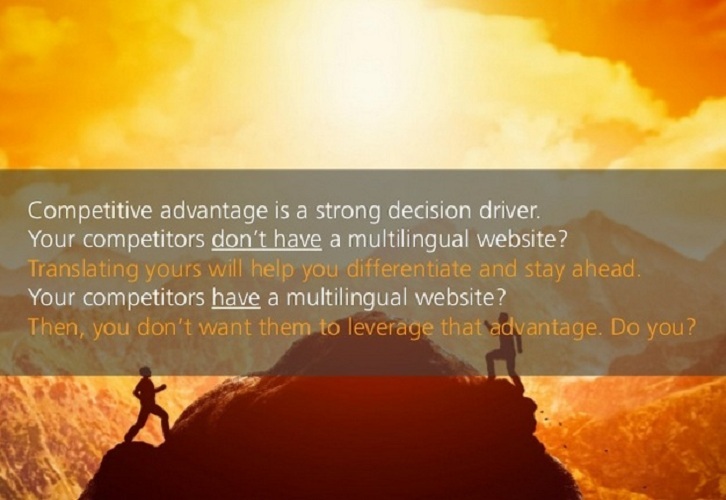 To access and tap the opportunities in these markets you need to have a multilingual website. 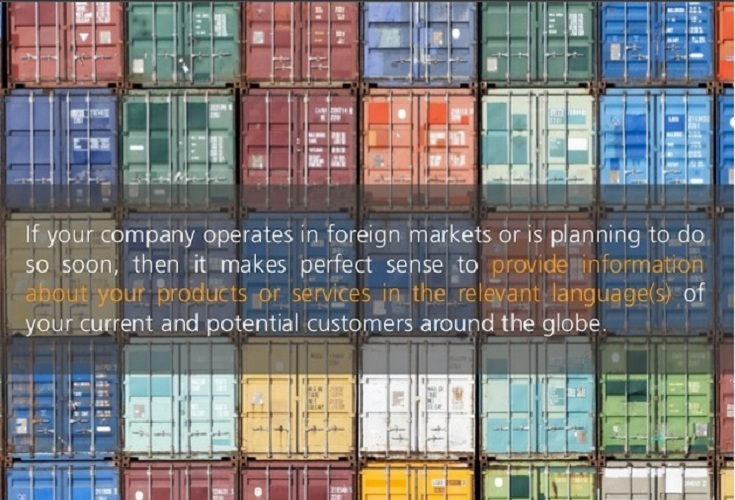 Your satisfaction is our priority. Give us a chance, and test our work ability. Before you hit the "Buy Now", please contact me. Depending on my work schedule, I can tell you how long will take to finish your project.